We focus on providing a wide range of the most innovative heating and cooling systems for our customers. This allows us to give our customers many options when choosing an upgrading or installing a new heating and cooling system for their home or office buildings. 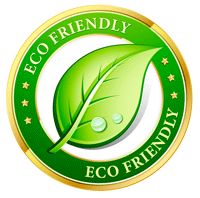 We shall be more than pleased to offer you the benefit of our knowledge and experience with an energy efficient solution to your heating and cooling enquiries. 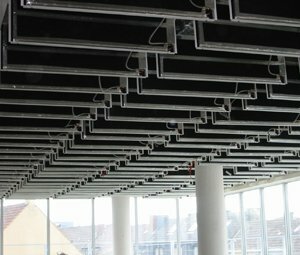 The PP-Meta-System is used in metal ceilings, the PP-Ultra-System in plaster, the PP-Combi-System for drywalls. 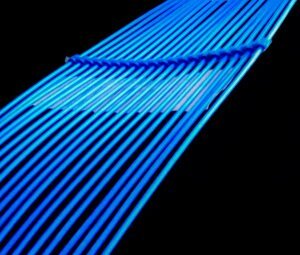 The PP-Inside-System with the capillary tube pad integrated into the gypsum board or the PP-Floor-System is used as the slimmest underfloor heating. 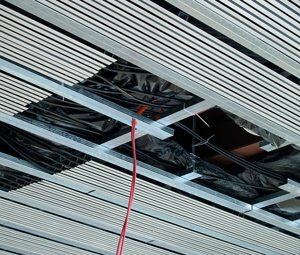 The copper systems are used for heating and cooling with the Cu-Meta-System for metal ceilings or Cu-Combi-System for the drywall version. They can be combined and allow an easy installation in existing ceiling systems. Heat pumps are used for a comfortable and maintenance free operation for the climatisation of buildings. Beyond that, the combination of heating pumps and radiant panel heating or cooling systems guarantee a maximum of energy savings and high durability. Whenever possible, make use of solar energy! 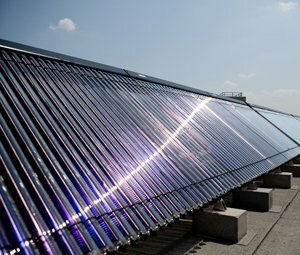 For the generation of process water or for heating, solar power is a useful sustainable energy source which can cover up to 80% of domestic energy needs.